Technology has helped the world from being wired to things to go completely wireless. Wireless technology is trending nowadays as we have wireless phones, cameras, TV, mouse, keyboards, wireless charging, Bluetooth, NFC, Wi-Fi and many more to add to this list. Wireless technology has made our life easy, convenient and hassle-free. Just like our phones and tablets, everything we use is transforming into wireless technology and a printer has no exception to it. A printer is something which has huge value, be it in professional life, educational life or just for personal use and a wireless printer makes your job easier. 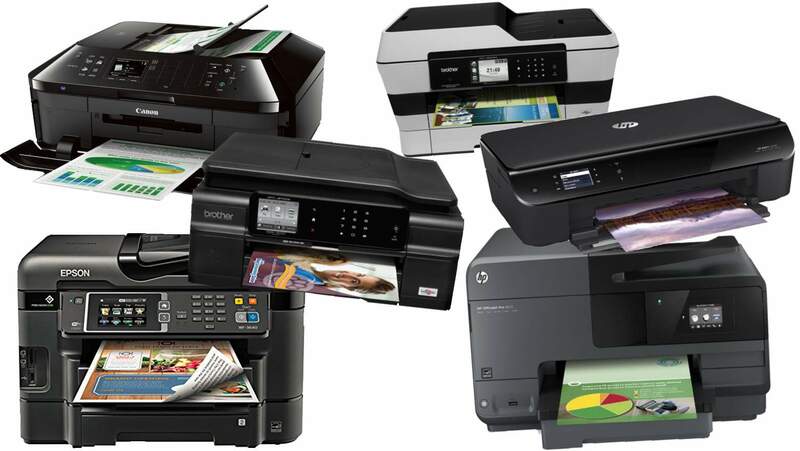 Nowadays, wireless printers have good demand in the market as it is more convenient, easy to handle and require less space as compared to vintage printing machines. 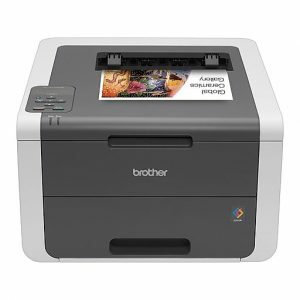 Wireless printer is something which gives you an option to print from any corner of your room or office space just by connecting to the same Wi-Fi network. It allows you to print from laptops, computers or mobiles and tablets. We, humans, are always ready for such kind of technology which will make our job easy hence, people around the globe love wireless printing and printers. Canon Pixma TS9150 is a printer which has a compact design and can be used for office work as well as for personal needs. It helps you to print top quality photos and redefined documents. It comes with 6 ink tanks which can print or scan any document in fine detail. 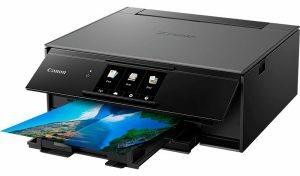 It includes built-in Wi-Fi and Bluetooth which provides multiple ways to print and scan any document at any point of time. It has a large color touch screen display of 12.6cm which works at ease with your fingertips. It prints documents at a resolution up to 4800dpi (Dots per Inch) which provides quality photos and high definition text at the same time. You can buy this from here. 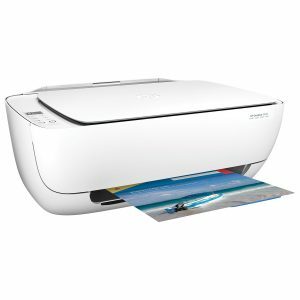 The HP Deskjet 3630 Wireless Printer is something that will not make a big hole in your pocket as it is budget friendly and its compact design can save a lot of space in your office or home. It has less paper capacity, however, the print quality is still of high definition. The ink cartridges are a bit expensive but its simple model and user-friendly device are something to bid on. If you are looking out for a budget-friendly wireless printer which will allow you to print and scan your important documents in a hassle-free way, then this is the printer which you need to consider while buying a new one. 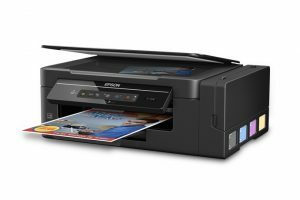 Epson EcoTank ET-2600 wireless printer is the one and the only printer in the market which comes with 2 years of ink in the box. It means that it saves your money to a great extent and too much amount of ink can print or scan your photos up to 4000 black pages or 6500 color pages which are proportionate to 20 ink cartridge sets. This unbelievable beast Epson EcoTank ET-2600 wireless printer can print anything and everything you want and still it can save up to 80 percent on ink with low-cost replacement bottles. It also comes with one touch copying and user-friendly panel buttons. 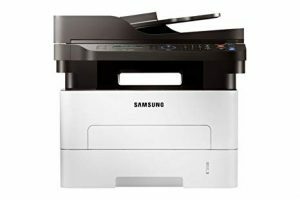 Samsung M2885FW 4-in-1 Multifunctional Xpress Wireless Printer is something which can be used for office work as well as you can install it in your home for personal use. The best part about Samsung M2885FW 4-in-1 Multifunctional Xpress Wireless Printer is that it comes with wired functionality which can be connected using USB or Ethernet and can also be used as wireless which can be connected using Wi-Fi or NFC. It has an automatic document feeder option which allows you to print, scan or copy quickly without manually putting the paper into the machine. It allows you to print from your mobile device and you can scan any document into PDF format. Though it’s bulky and expensive, its multiple functions are worth every penny you spend on it.